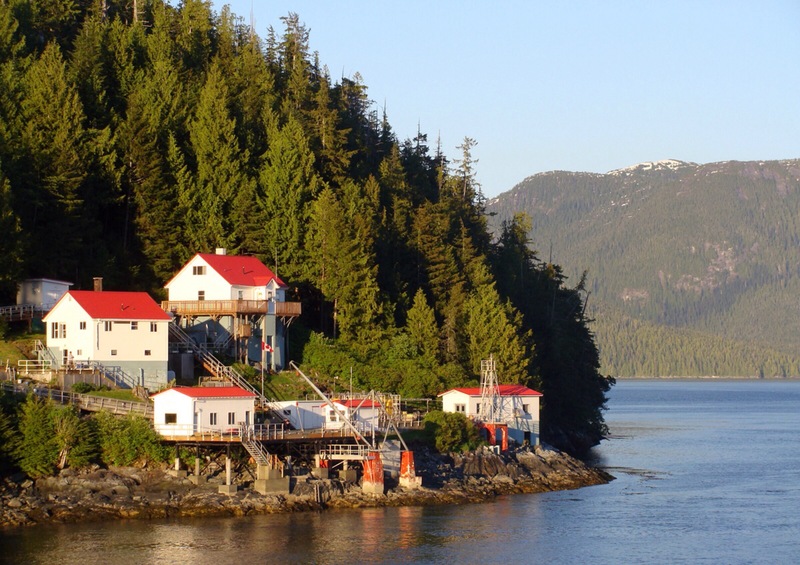 Prince Rupert is a little marine city (population: 15,000) with one-of-a-kind wilderness exploration and wildlife viewing experiences on Northwest BC’s Pacific Coast. It’s also a popular stop on various Alaskan cruises. The natural landscape provides most of the draw for this locale, but it also has a history as one of the oldest continuously occupied regions in the world, with a First Nations culture that dates back over 10,000 years. 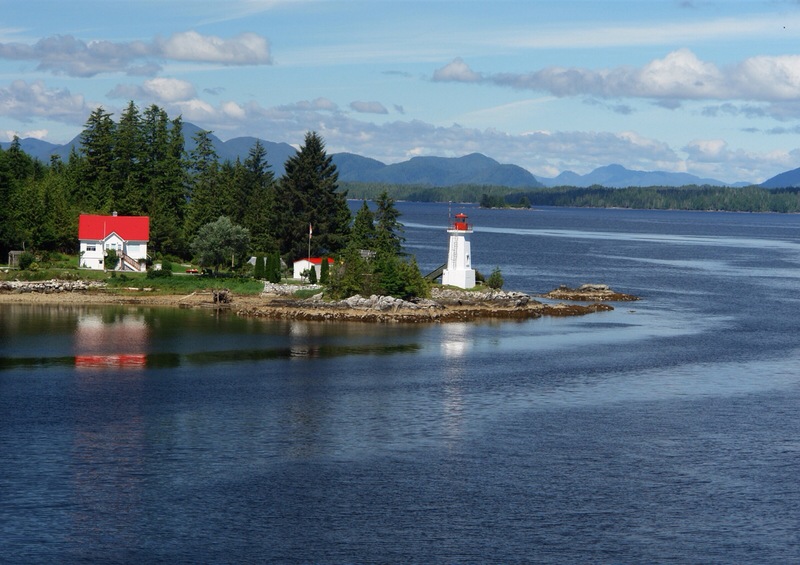 In fact, the area surrounding Prince Rupert was at one time one of the most densely populated regions north of Mexico. The Tsimshian Nation’s sites and archeological artifacts are available to visitors touring here, and there is a museum dedicated to the First Nations peoples. If it’s wildlife you seek, Prince Rupert is a dream location, home to Canada’s only Grizzly Bear Sanctuary, the highest concentration of humpbacked whales in North America, white Kermode bears and soaring eagles. Your visit will leave you with a greater appreciation for the interaction between man and the natural world. Wow, breathtaking. And so close to Alaska. Photos are amazing, rainbows, mountains with parallel clouds! What is this Grizzly Sancuary? Grizzlies reminded me of “my” movie “The Rugged Gold” – Alaskan story. I was born in Rupert nut now live in a small community in Nova Scotia it is a place not to be missed. The feel of old culture is vibrant in every community especially when music is being played by the locals.